After Final Restoration Placement: Avoid chewing on hard, crunchy, or sticky foods for 24 hours in order to give time for the cement to fully bond. Mild sensitivity to hot or cold foods is not unusual and should dissipate after a few weeks. If sensitivity lasts more than six weeks or escalates, please let the office know. Sensitivity to cold and heat, as well as any soreness, may last more than a few days. Please call our office if you experience pain or discomfort following treatment or if symptoms are escalating. Scaling and root planing therapy includes the removal of calculus and bacterial biofilm from the root surfaces below the gum line. This procedure helps reduce inflammation, infection and the depth of periodontal pockets, allowing more effective flossing and brushing. Use your fingers to put your aligners place. First, place the aligners over your front teeth, and then use your fingers to push the aligner down gently over your molars. 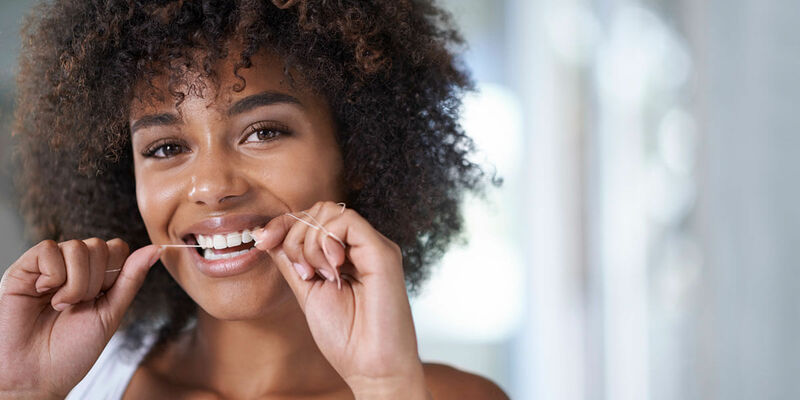 When aligners are correctly inserted, they will fit all the way down on the teeth, with no space between the top of the aligners and the top of the teeth. Aligners will fit tightly at first but should fit well at the end of the two week period. Keep aligners in except when flossing, brushing, eating. Teeth are more susceptible to staining while bleaching. It is best to avoid dark-colored foods or beverages that can stain your teeth. Any item that can stain your clothes can also stain your teeth.